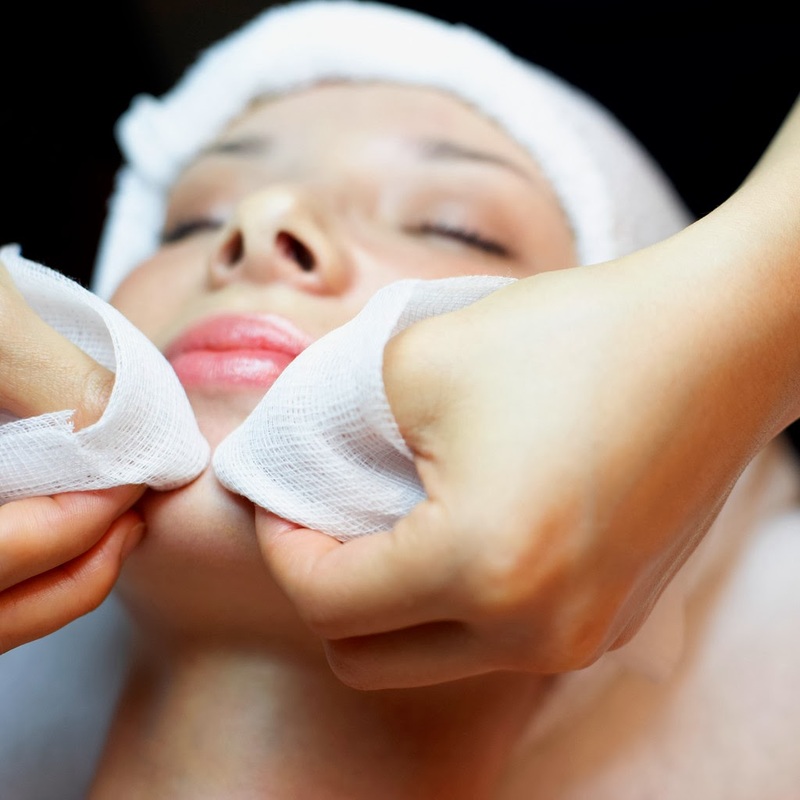 What better way to start the New Year than with a bit of much-needed pampering? The date of my Charity Pamper Evening in aid of Pregnancy Sickness Support has now been set as Tuesday 28 January at 7pm at Shear Success in Sutton Coldfield. Tickets have sold fast, so much so that I now have a waiting list! Some people have yet to pay so places may become available. Please let me know as soon as possible if you would like me to put your name on the waiting list. Tickets are £10 (£5 of which goes to PSS) and guests will receive a drink on arrival and canapés. · hair style or colour advice. · a part-body spray tan. It promises to be an excellent evening. I look forward to seeing you there!